In power since 1999, Algerian President Abdelaziz Bouteflika is seeking re-election for a fifth term at elections in 2019. 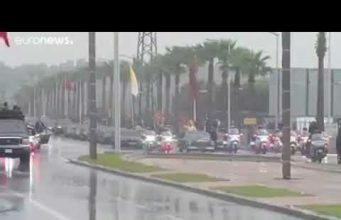 Rabat – In power since 1999, Algerian President Abdelaziz Bouteflika is seeking re-election for a fifth term at elections in 2019. 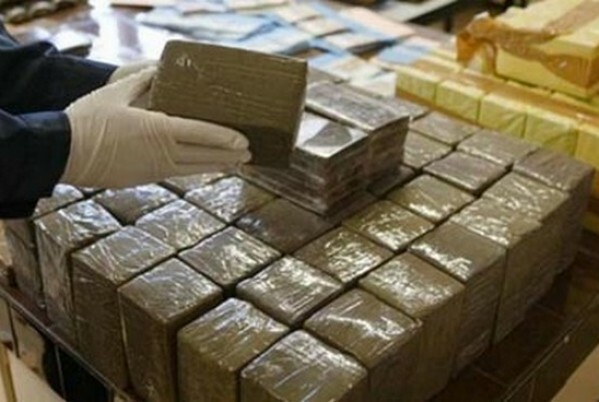 The National Liberation Front (FLN) chairman Djamel Ould Abbes confirmed the president’s decision on Sunday. 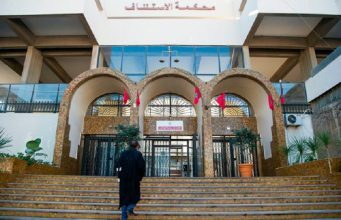 “Bouteflika… is the candidate of the FLN for the presidential election,” Ould Abbes said. 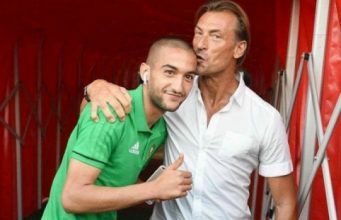 He added that FLN members demanded Bouteflika’s candidacy. 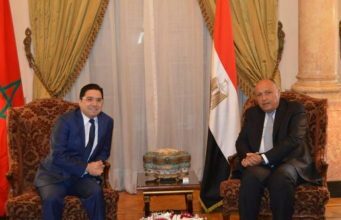 Ould Abbes’ chief of staff Nadir Boulegroune told the AFP news agency that the FLN central committee will meet to “formalise the candidacy” of the 81-year old president. 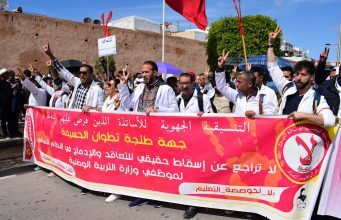 It is no surprise that Bouteflika is seeking re-election for a fifth term; FLN had previously announced that they are in favor of his continued leadership. 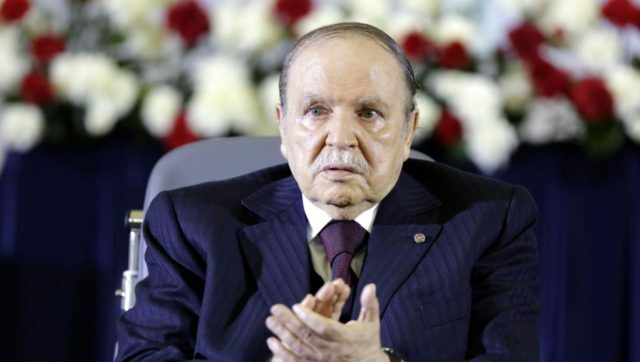 Bouteflika suffered a debilitating stroke in 2013. 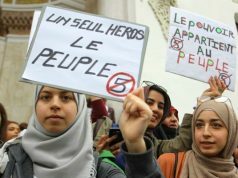 Several analysts and journalists recommended Bouteflika withdraw from the presidential election, questioning his ability to lead. 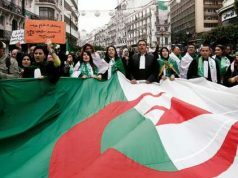 Some have also accused the Algerian regime of manoeuvers to make Bouteflika’s campaign successful. 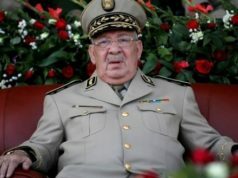 Throughout the year, Algeria has sacked several top military officers for alleged corruption. 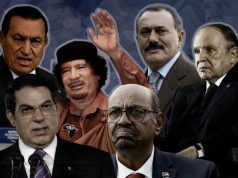 However, for analysts, the purge of military officers is a clearing of the way for Bouteflika’s candidacy. 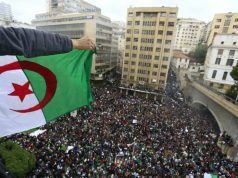 In September, the Alternative News Agency of Argentina published an article by Adalberto Agozino who analyzed the political earthquake in Algeria’s military. 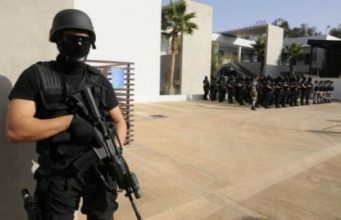 The analyst interpreted Algeria’s sacking of military officers as a means to “steal” the next election and questioned Bouteflika’s ability to fulfill a fifth term as president.